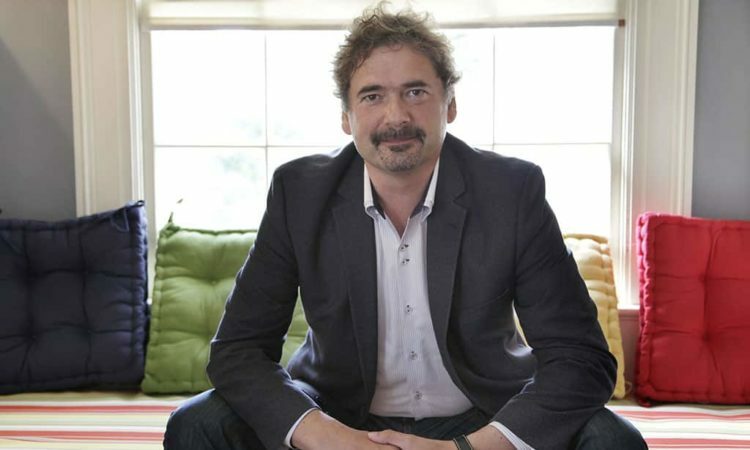 Jon Stephenson von Tetzchner is the CEO and co-founder of Vivaldi Technologies, a company behind the Vivaldi browser. 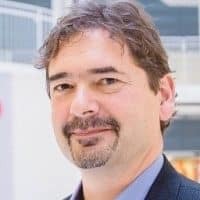 Von Tetzchner has been working on browser development since 1994, and he is also a co-founder and the former CEO of Opera Software. Born in Iceland to an Icelandic mother and Norwegian father, von Tetzchner has lived in Norway for many years. He currently lives near Boston, MA.